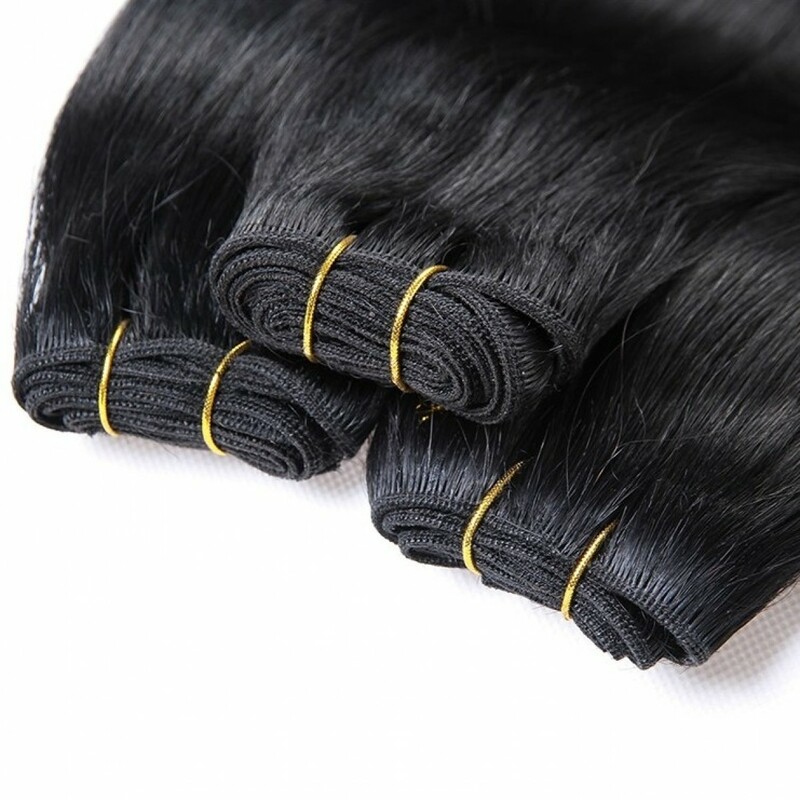 Virgin Remy Cuticle Hair Continuous Weft. 22" Length, 100grams, approx 1m wide, with natural ends. These wefts can be used to make your own clip in sets. They can also be attached using corn rows, or use micro beads to attach using the Ezy Weft method. 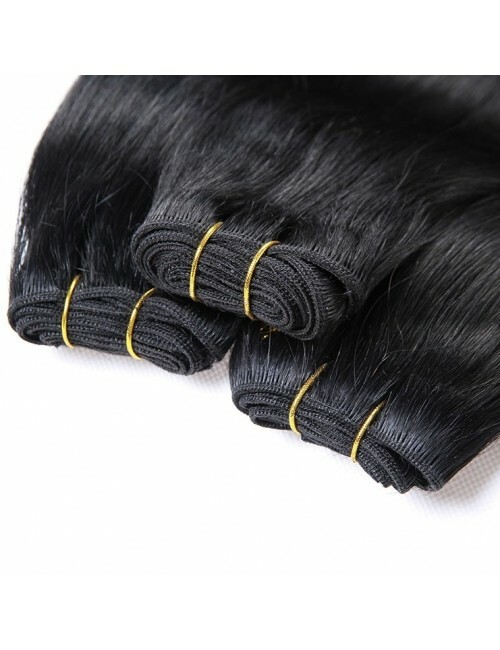 These are made from high quality Virgin Remy Cuticle Hair and will last approx 6 months with proper care.